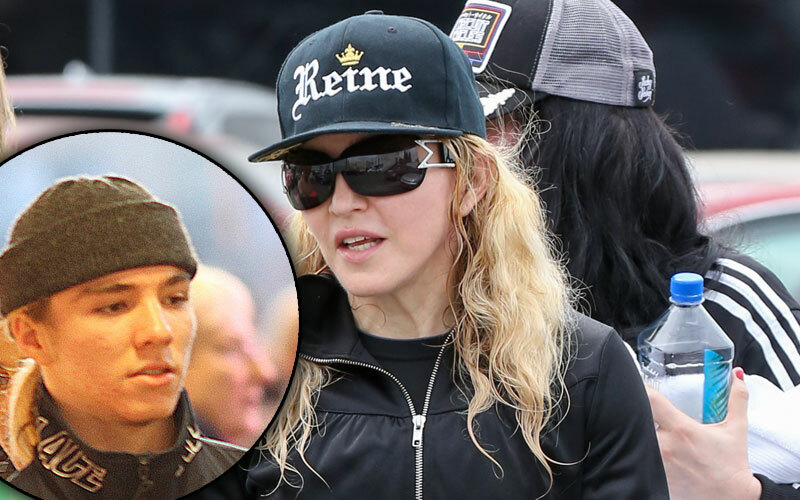 Looks like Rocco Ritchie and Madonna‘s fight is more than international — it’s inter-web too! Rocco, 15, blocked his 57-year-old mom from his Instagram profile before deleting it altogether. At the time he deleted his profile, he had 138,000 followers — including his father and stepmother, who he followed back. Instagram has played a crucial role in his relationship with his mother, as the "Vogue" singer used the social media site as an outlet to reach out to her teenage son on Christmas. As Star previously reported, Madonna and Rocco's father, Guy Ritchie, have been in a bitter custody battle since Rocco ran away from his mother this summer. As a result, the "Like A Prayer" singer threatened to send Rocco to a "military type boarding school." A New York judge ordered Rocco to return to his mother in January — and Star will have all the latest!